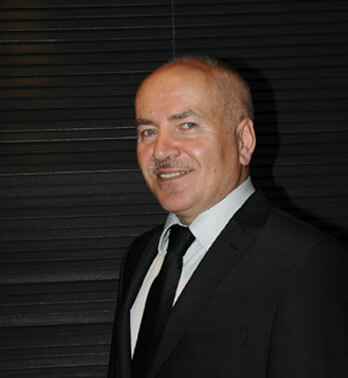 Born in Of, Trabzon in 1962, started Merit Construction and Commerce Corp after graduation. In 2007 joined the Maritza Development along with A. Emir Sarıgul and Ahmet Meriç. 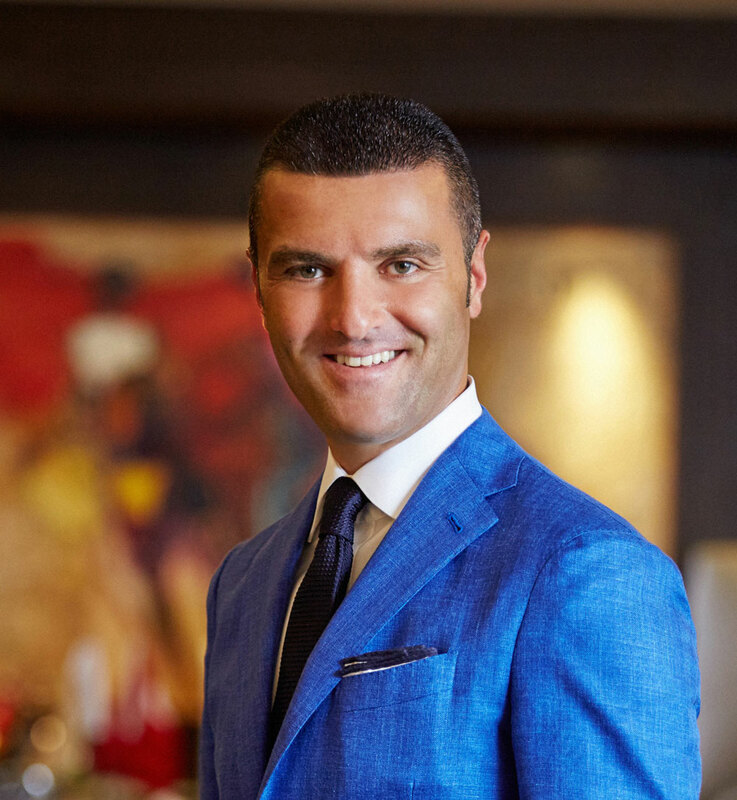 Today Gencaga Meric continues to serve as Chairman of the Board of Merits Development and is responsible for building over 4000 homes for clients in districts such as Besiktas, Mecidiyekoy, Ulus, Etiler, Bostancı. He is both one of the original founders of Trabzon Industrial Commerce Association and a congress member of Trabzonspor Sports Club. Mr. Meric is a husband and a proud father to three children. Born in Istanbul in 1981. 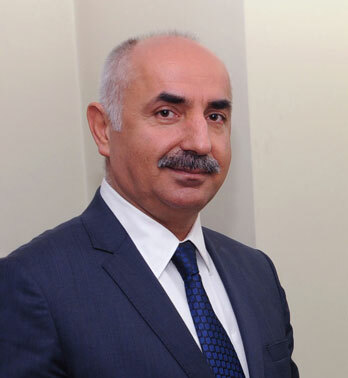 Completed his primary and secondary education in Nisantası Fevziye Mektepleri Vakfı, Nisantasi Işık Private and attended Yeditepe University and was conferred with a degree in English Language Business Management. He later moved on to earn his masters degree in London, England. 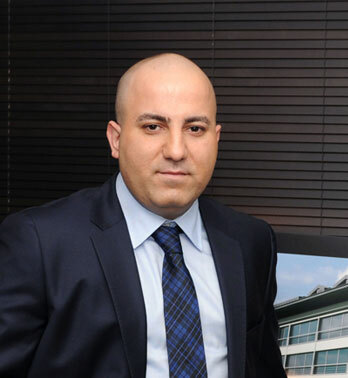 In 2007, Along with Gencaga Meric and Ahmet Meric, started Meric Property Development Company. He continues to serve as Board Director today. He served three terms on the board of Galatasaray Sports club. He continues to serve as Chairman of the Board of the foundation for his early education Alma Mater, Fevziye Işıklılar Derneği. Emir Sarıgul is a husband and a proud father to two children. Born in Of, Trabzon in 1965, completed his early education in Istanbul. He was conferred with a degree in Business Management from his Alma Mater, Anadolu University. In 1988, he stepped into the industry with the family business, Meric Development. Became member of the board of Maritza Development in 2011. In 2009, was elected as a District Representative of Sisli, Istanbul.Mehmet Meric is a husband and a proud father to four children. Born in Istanbul in 1980. Completed his primary and secondary education in Nisantası Fevziye Mektepleri Vakfı, Nisantasi Işık Private. In 1999, started his International Textile company. He has has been engaged in the real-estate industry since 2000. In 2011, he was selected as a board member to Maritza Development Company. He is a board member to Besiktas Sports Club. Sadullah Ergun is a husband and a proud father to two children. 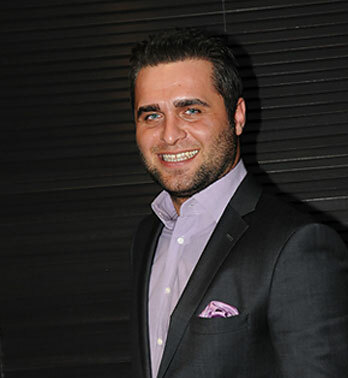 Born in Of, Trabzon in 1984, after completing his primary and secondary education, was conferred with a degree in Interior Design and environmental design. In 1998 he was selected as a board member to his family business, Meric Development. In 2007, moved on to serve as a board member of Maritza Development along with A. Emir Sarıgul. Ahmed Meric is a proud husband.